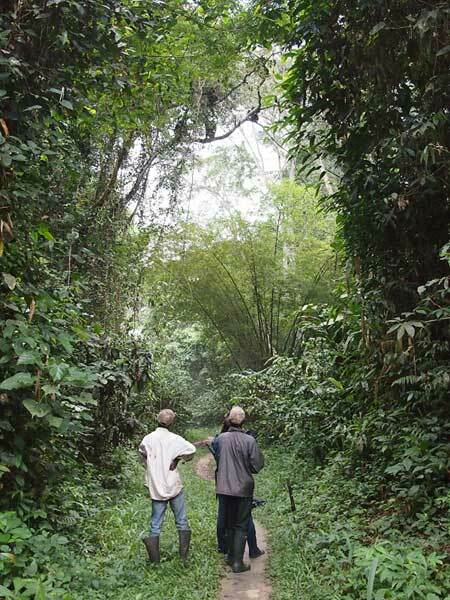 Studies on seasonal changes of daily activities and grouping patterns among wild bonobos. I conducted a field work at Wamba in the northern part of the Luo Scientific Reserve, one of the long-term study sites of wild bonobos, in DR Congo for two months. Two study groups, E1 and P group, are followed from a bed site in the morning to the next one on a daily basis. Observation time of E1 and P group was 132hr 34min over 12 days and 96h 10min over 11 days, respectively. I also followed another neighboring group, E2 group, for 5 days and observed bonobos totally for 45hr 16min. While following bonobos, I collected the data of my observation such as party composition, activities, and social interactions. I am analyzing the data to make it clear how bonobos change their grouping patterns and activities corresponding to the size of daily ranging association. 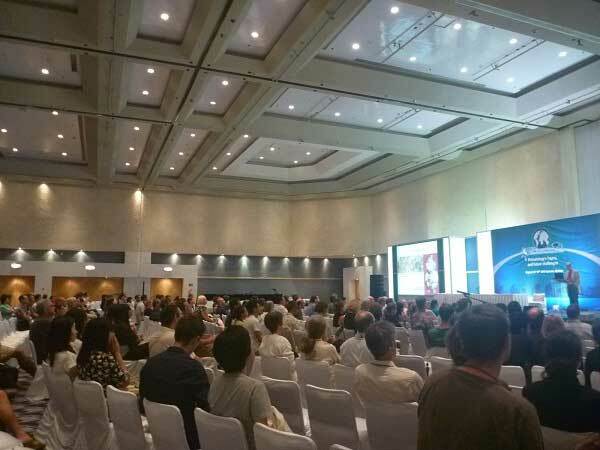 After the field work in DR Congo, I went to Mexico to take part in the congress of the International Primatlogical Society that was held at Cancun between August 12 and 17. I presented the results of my recent study on immigrant female bonobos, which was financially supported by HOPE project in 2012.